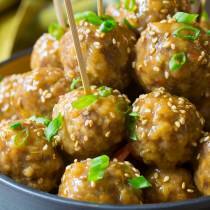 Easy Slow Cooker Asian Meatballs, a fabulous holiday party snack! It’s the time of year when all the best appetizers come out to play. This year I’m ready. 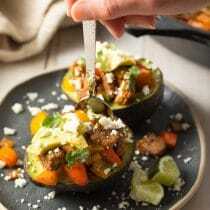 I’ve got hot dip recipes, and cheese ball recipes<LINK>, and stuffed mushrooms, and pull apart bread, and snack mix, and kettle corn, and the mother of all holiday party snacks… Super saucy meatballs. With this kind of spread, every party I throw is sure to be a huge success. Meatballs are always a crowd-pleaser, and knowing people enjoy the dishes I cook makes me happy. Yet what makes me even more happy is when I can prep a recipe quickly, throw it in the crockpot, and move onto something else. So today I thought I’d share one of my favorite low-maintenance meatball recipes with you, Slow Cooker Asian Meatballs. I think they’ll make you feel happy as well! 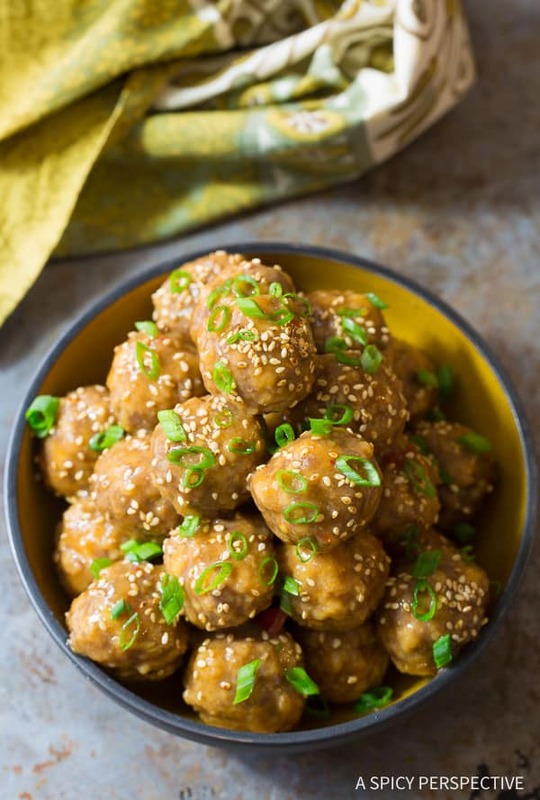 To make theses marvelous asian-style meatballs, dump several saucy ingredients in the slow cooker, like Thai Chili Sauce, a little hoisin, soy, sesame oil, and a little guava juice for kicks. Then mix ground pork sausage with garlic, ginger, chiles, and panko bread crumbs, then roll into little balls. Toss the balls into the sauce and let them slow cook for a while. While you are off polishing your nails or reading a book, the meatballs mix and mingle in their tangy-sweet bath turning soft and tender. When you are ready to serve them, scoop them out of the crock and ladle on a little extra sauce. Spicy tangy-sweet meaty goodness awaits! 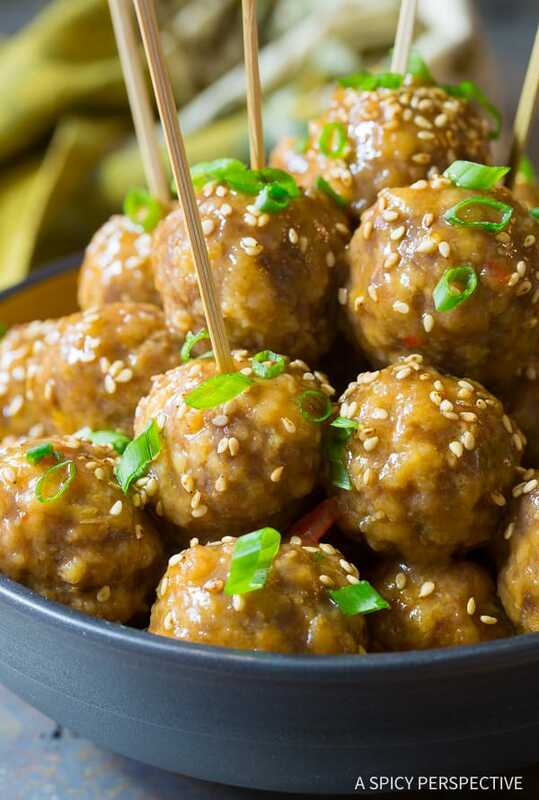 Slow Cooker Asian Meatballs will make a statement at your next party. A statement that says, I’ve got a saucy personality, but am still practical enough to throw meatballs in a crockpot… I’m exciting, but casual. Sounds like a catch to me! 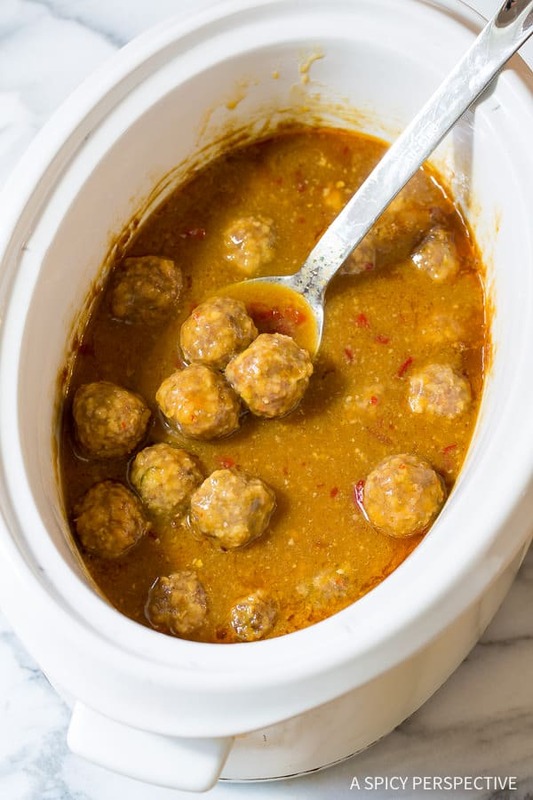 Slow Cooker Asian Meatballs. 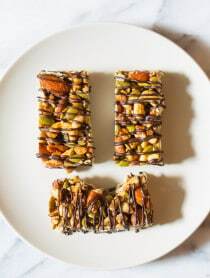 This easy to make party appetizer is a true crowd-pleaser. Pour the Thai chili sauce, guava juice, hoisin sauce, sesame oil and soy sauce in a large slow cooker. Stir to combine. 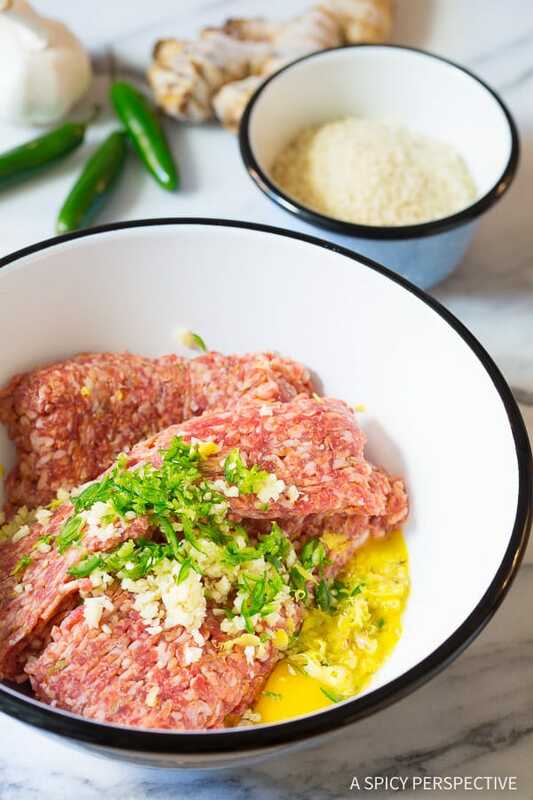 In a large bowl, mix the pork sausage, eggs, garlic, ginger, grated serrano pepper, and panko, until evenly combined. 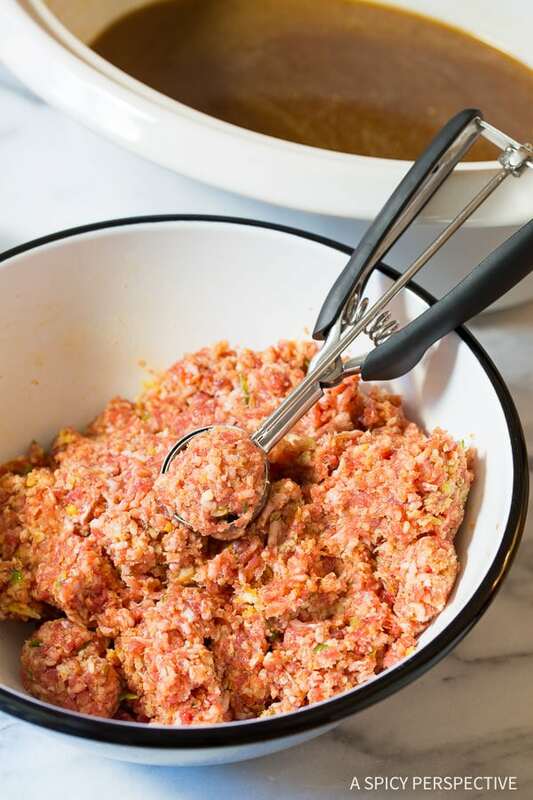 Using a 1 1/2 – 2 tablespoons scoop measure out equal portions of sausage mixture and roll into tight balls. 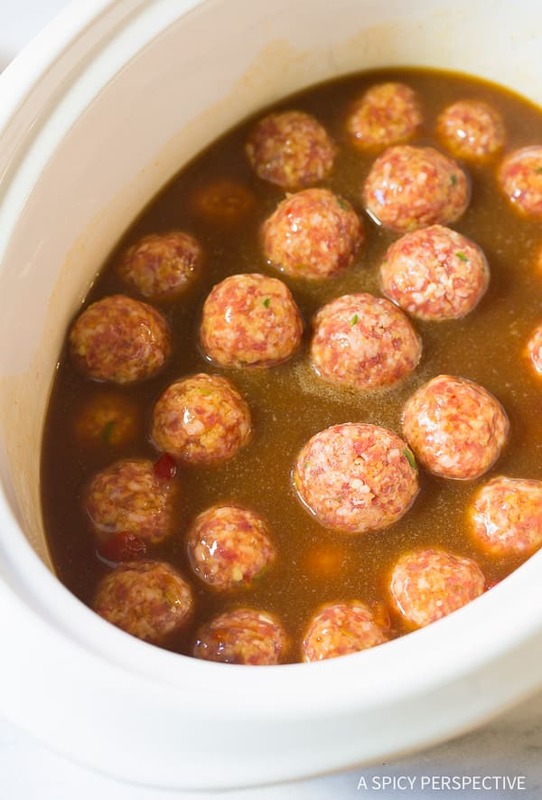 Place the meatballs in the slow cooker and cover. Cook on low for 4 hours, or on high for 2 hours. Serve warm. 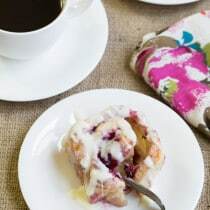 That looks delicious! 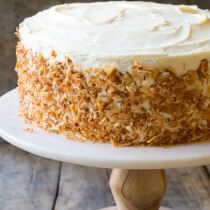 I love every ingredient in this. Perfect! can these be frozen and then heated again? WOW! These meatballs were prepared with a batch of jasmine rice in our Zojirushi, along with a side of stir fry veggies. The house smelled wonderful, the meatballs were perfect according to the recipe. 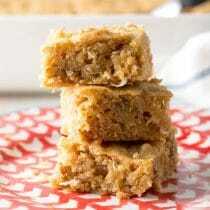 This recipe is a top 10 in my recipe book now. No fuss low maintenance recipes are the best! 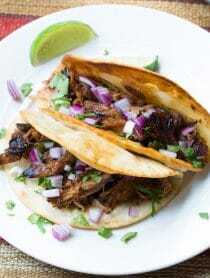 I have been really into my slow cooker lately and these look great! 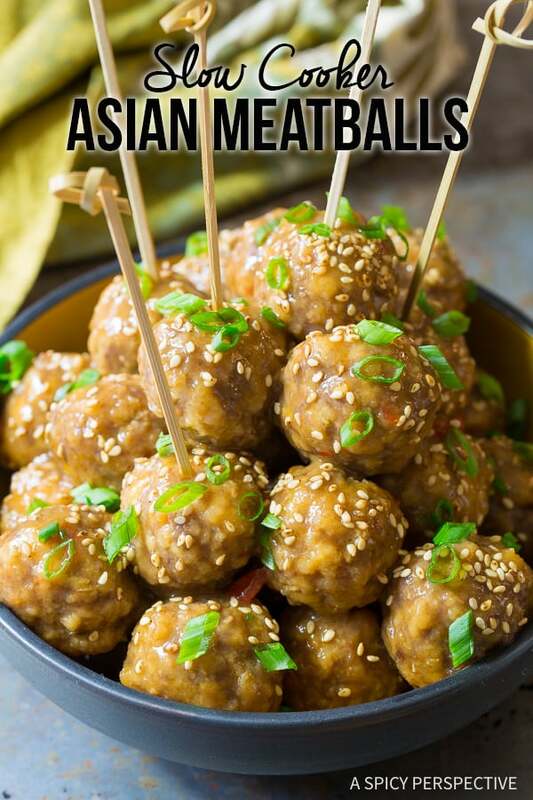 I can never resist meatballs—and Asian meatballs sound fabulous!!! These look great Sommer! Totally serving them at my holiday party! These meatballs look so good! 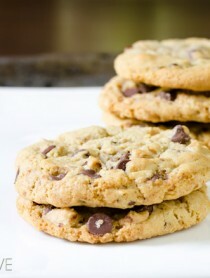 They are perfect for the holidays or just a delicious dinner…yum! Do you mean sweet chili sauce or hot? I have never made meatballs in a slow cooker. I’ll definitely be trying these!